La Ceiba, is the capital of the department of Atlantida and is the third most important city in Honduras. It is the headquarters for the Standard Fruit Company (Dole) operations in Honduras. La Ceiba is the main gateway to the Bay Islands of Honduras and to the Moskito Coast. The city got its name due to a huge ceiba tree that was on the beach, next to the dock, where people could rest under its shade. The tree was so big, that it was almost like a beacon guiding ships to port! The city has a unique natural setting. The Caribbean Sea is to the north, and the rugged Nombre de Dios Mountains to the south. Most of its growth is forced to expand towards the East and West due to the lack space to the North and South. Getting to La Ceiba is EASY! 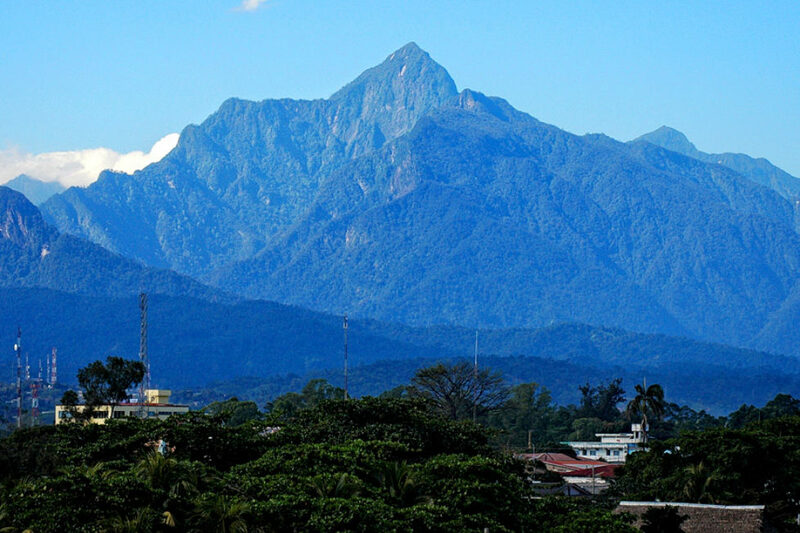 La Ceiba is the best connected city to the rest of Honduras. It has the Goloson International Airport (LCE). The CA13 highway system leads both East to Trujillo and West to San Pedro Sula. Finally it boasts port facility that provides maritime transportation to the Bay Islands and the Moskito Coast. A lively city, with many different ethnic groups living in harmony within the city limits. La Ceiba is famous for its festive atmosphere. You will find many different bars, restaurants and nightclubs where you will have a great time. La Ceiba is an important financial center in Honduras. As such, there are many banks and ATM machines available throughout the city. If you are going to a remote location, such as the Moskito Coast, do your banking here. By far, the biggest party in La Ceiba is the Carnival during the town fair. This takes place the third weekend in May when La Ceiba celebrates its patron saint. However, the most outstanding feature in La Ceiba is its nature and adventure alternatives. Four different national parks in or around town, provide a variety of habitats and settings to explore. From marine estuaries and mangrove forests. From rugged mountains with crystal clear creeks full of waterfalls or pristine Caribbean islands and cays inhabited by Garifuna people, the options are almost endless. The Best of La Ceiba: It’s People! They say that the best of La Ceiba Atlantida are its people. Yes, you will find friendly people who will go out of their way to make your stay pleasant. La Ceiba is a great spot to use as a hub if you want to experience the best of the Caribbean and Central America together. Easy to get to, a large bilingual population, and many different activities. Accommodations in La Ceiba are varied and affordable. La Ceiba Atlantida is a perfect spot to visit!